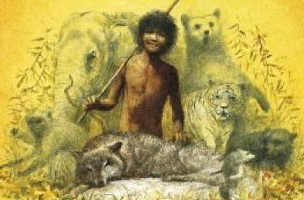 GalleyCat: Ron Howard might direct a film adaptation of The Jungle Book. Hollywood has truly run out of good ideas. SocialTimes: A study found that Internet trolls are sadists and psychopaths. Trolls responded by trolling. TVSpy: A Michigan anchor named every president during a recent news cast. That’s uh… Something!